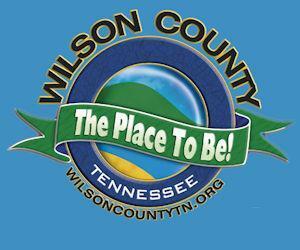 The Lebanon Wilson Chamber provides various ways to improve and connect our community. Women in the Lead is a program that gathers once every other month to discuss different issues that women commonly face. The overall goal of the program is to encourage women in the business world and promote communication among one another. During each meeting, a different topic is discussed, each relating to Health & Wellness, Finances, or Balancing Home & Work Life. Each speaker not only encourages growth professionally but also encourages growth as an individual. The next Lunch & Learn will take place on February 14, 2019. If interested in the Women in the Lead 2019 dates, go to the event calendar for more details.